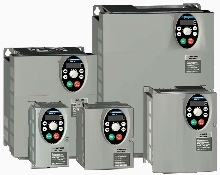 Motors that can start and accelerate when they are directly connected to line voltage without the need for a controller, operate at synchronous speed, and achieve Super Premium Efficiency levels. A more efficient rotating airfoil that keeps a screen separating pulp from contaminants at a recycled paper mill from becoming plugged up by using negative pressure pulses to backflush the narrow slots in the screen. A process of transferring heat energy electromagnetically, evenly and quickly throughout a part or coating, enabling better process temperature control, shorter cure cycles, and less energy use. 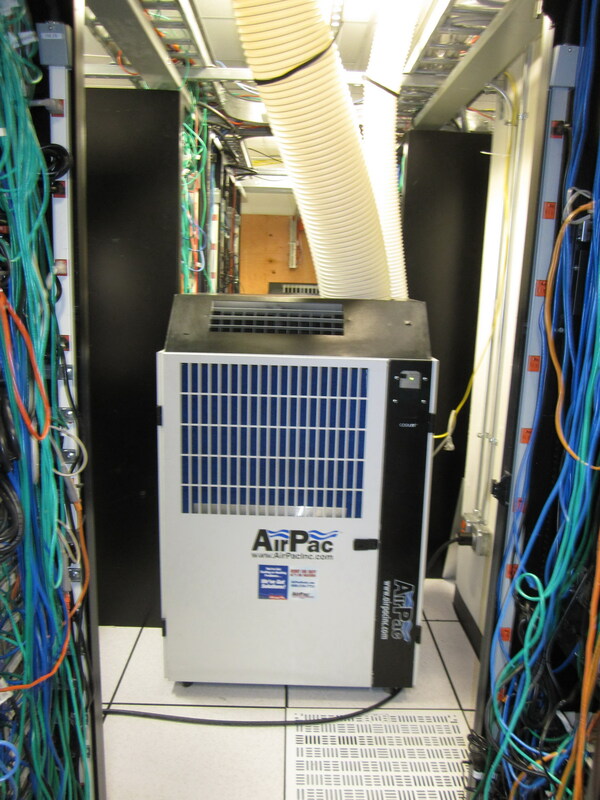 A self-contained portable data center unit that can be configured to be used to replace, expand, or modify existing data centers, or used instead of a conventional data center. Installing multiple modular UPS units in a manual or automated variable module management system (VMMS) in place of a single unit to increase part-load efficiency. Refers to multiple techniques available to reduce the amount of machining and surface finishing required for the final cast part. Provide efficient fluid flow control in new and retrofit applications. 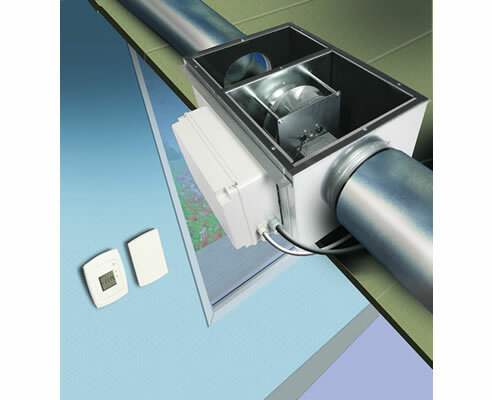 An automated dust collection system using automated dampers that close when equipment is not being used, greatly reducing unneeded ventilation. 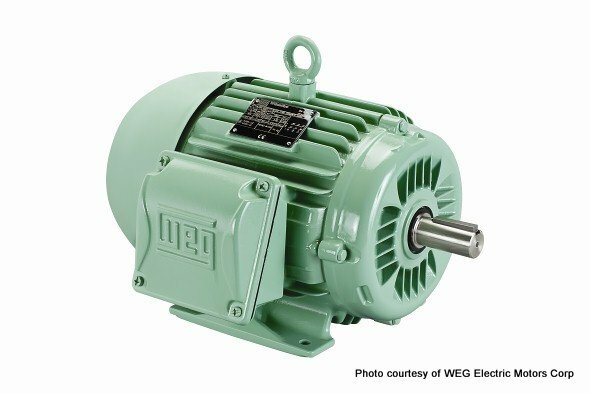 Permanent Magnet AC (PMAC) motors with powerful ferrite, ceramic or rare earth magnets attached to the rotor to establish a permanent magnetic field feature to reduce rotor resistance losses, exceed "Super Premium" efficiency levels, and provide variable speed operation. A method that decouples the mixing from the aeration function at wastewater treatment plants using fine and coarse bubble diffuser technology and resulting in energy savings. A method of rapid and energy-efficient thawing of frozen food with minimal product degradation. 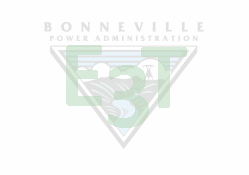 Relocation of active transformers to reduce demand on the cooling system in conditioned spaces. Using on-board battery backup for each server rather than using centralized uninterruptable power supplies. A strategy to cut compressed air dryer energy use in applications where refrigerated dryer dew point is sufficient, providing air with a higher dew point while reducing electricity use. A more efficient repulping technology that allows paper fiber with coatings or plastic laminations and multi-laminated food product packaging to be recovered without the use of chemical additives. 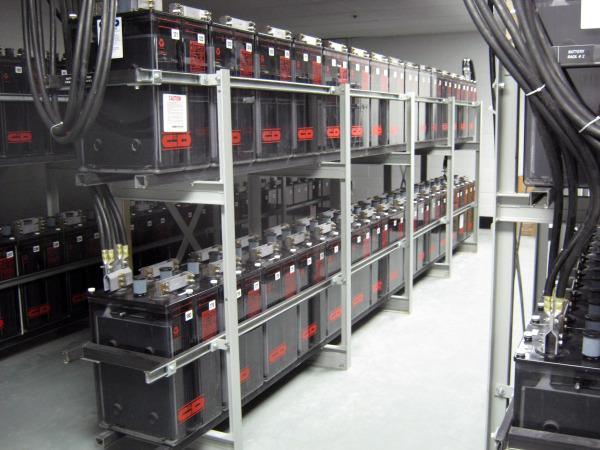 Avoiding over-sizing power equipment to reduce power conversion losses. Wireless occupancy sensors and other switches that harvest energy from the environment so that batteries or expensive wiring, making it easier to add more switches and increase local lighting control. A suite of sensors, controls and communications equipment which, when combined with sophisticated software tools, can monitor and respond to grid conditions and control energy loads. 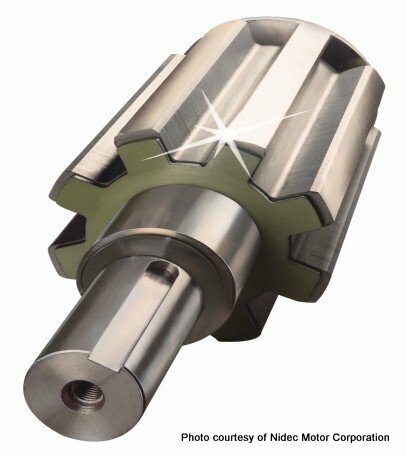 Super-Premium Efficiency motors suitable for commercial and industrial applications. 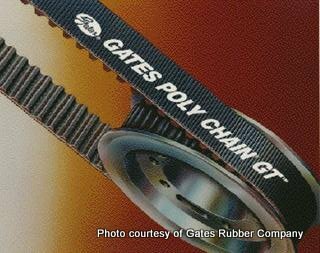 Belt drives that have teeth that match teeth in the drive sprocket to prevent slippage and maintain high efficiency throughout their service life. An air conditioner used to cool electronic equipment that works by sending current through two dissimilar conductors and offers superior efficiency over conventional refrigeration systems. Two similar devices that recover wasted energy in gas pressure letdown applications, with energy savings dependent upon gas flow rates, temperature, and pressure drop. An alternative technique to chemical or ozone water treatment that can reduce environmental and human health impacts of the treatment process. Controls that allow for turndown of positive displacement pumps used in hydraulic systems for injection molding. Employing supplemental cooling to high demand racks to avoid over-sizing primary equipment for transient peak loads and/or hot spots. A ventilation system using automated variable speed fans and motorized gates to reduce energy use in fume and dust collection systems. Technology that employs a variable-speed hydraulic pump rather than throttling to meet varying cycle demands. Equipment that uses wastewater as a heat-exchange medium for pre-heating domestic hot water or for space heating and cooling. 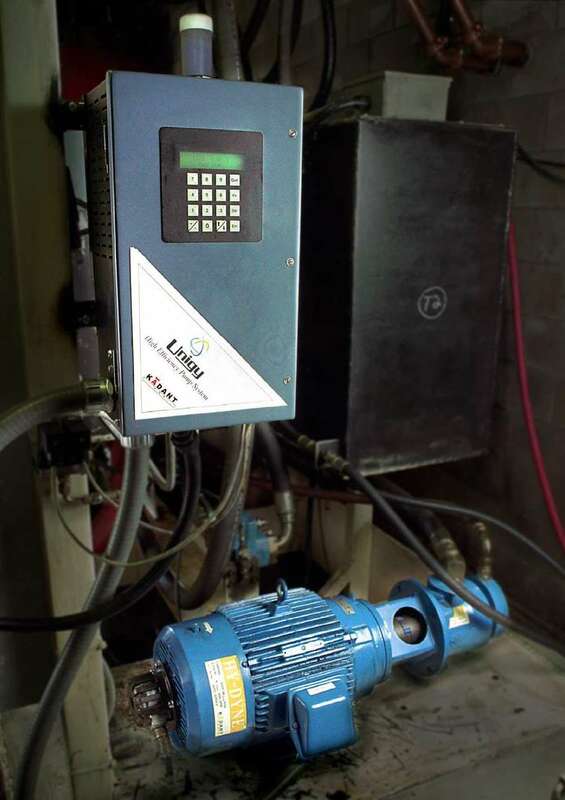 Sensors provide data to the building energy management and automation systems to optimize operation and reduce downtime by proactively identifying equipment problems.